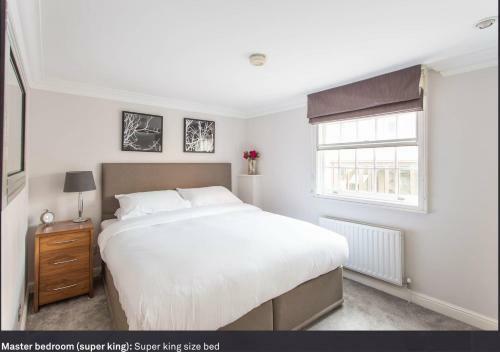 The only advantage of this apartment in the location I give it 10/10 other than this I don't recommend this apartment as there are other places which is cleaner and quieter with the same price. 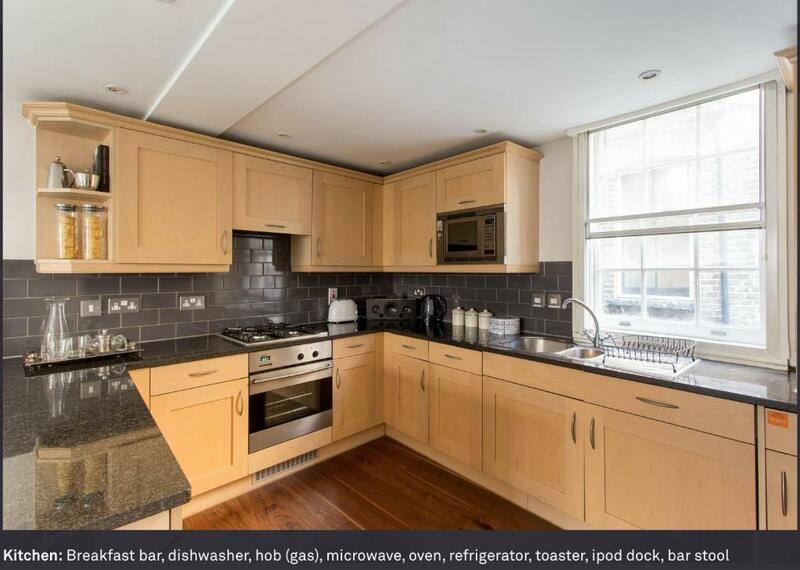 The location of the property is excellent. very well connected. Overall cleaniless was good. Kitchen was well equipped. The Location was great for purpose. The only draw back is the noisy pub below in the evening and delivery trucks early morning... But it is Mayfair! The apartment was in an amazing location and the check in experience was the easiest I have ever had! Excellent location of the apartment. Literally a walk from everything in the west end! 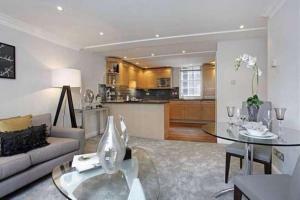 Lock in a great price for Heart of Mayfair - Stunning Apartment - rated 8.1 by recent guests. One of our top picks in London.Heart of Mayfair - Stunning Apartment offers accommodation in London, 900 yards from Oxford Street and 0.9 miles from Piccadilly Theatre. Guests may enjoy free WiFi. 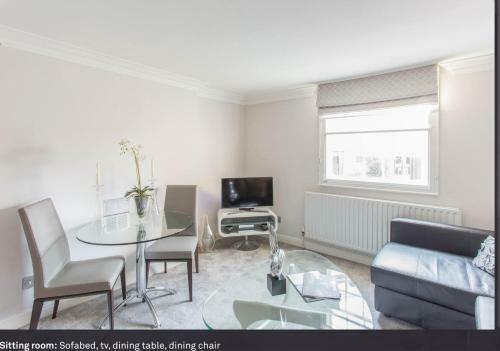 This apartment comes with a seating area, a kitchen with a dishwasher, and a satellite flat-screen TV. Guests wishing to travel lightly can make use of towels and linens for an additional supplement. Piccadilly Circus is 0.9 miles from the apartment, while Queen's Theatre is 1.1 miles away. London City Airport is 9.9 miles from the property. 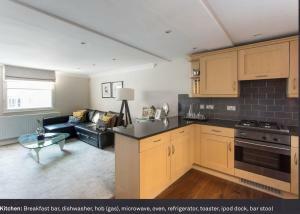 Heart of Mayfair - Stunning Apartment has been welcoming Booking.com guests since 7 Nov 2017. 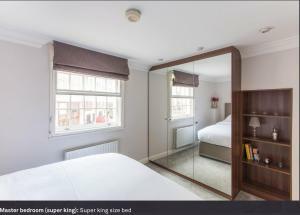 When would you like to stay at Heart of Mayfair - Stunning Apartment? This apartment has a tumble dryer, iPod dock and microwave. 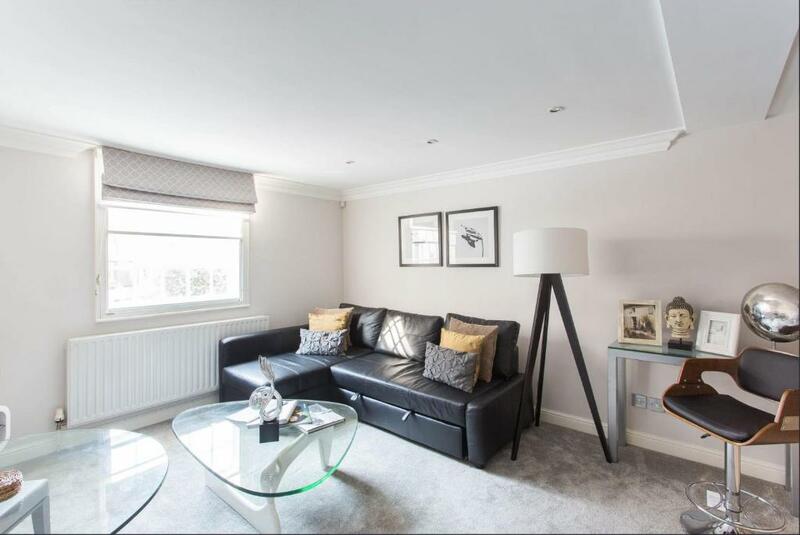 Property surroundings – This neighbourhood is a great choice for travellers interested in shopping, parks and city walks – Check location Excellent location - show map Guests loved walking around the neighbourhood! 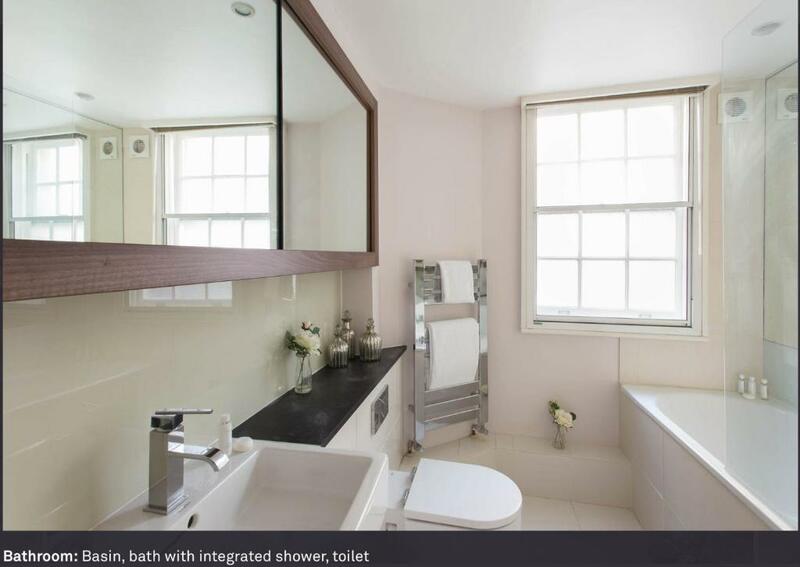 House rules Heart of Mayfair - Stunning Apartment takes special requests - add in the next step! Booking.com takes your payment on behalf of the property for this reservation. During your stay you can pay for any extras using Visa, ​Euro/Mastercard and Maestro . 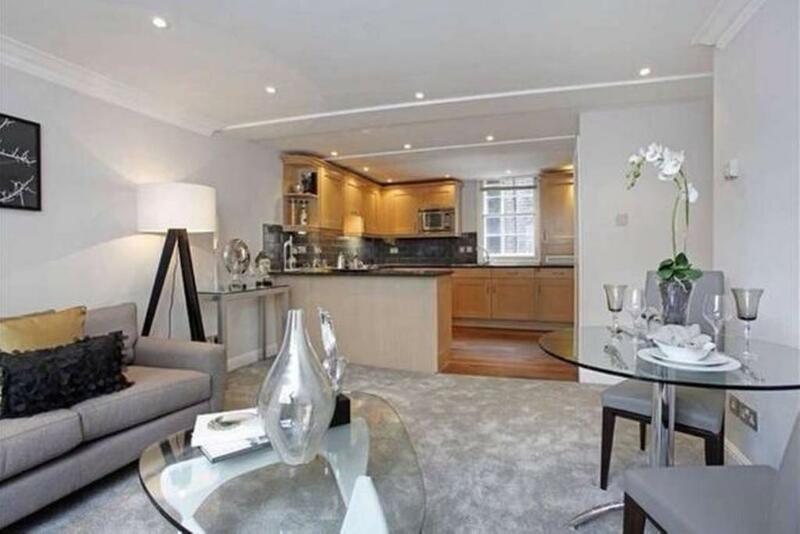 Please inform Heart of Mayfair - Stunning Apartment in advance of your expected arrival time. You can use the Special Requests box when booking, or contact the property directly with the contact details provided in your confirmation. There is no staff to welcome you. There is no one we can ask for direction. Eventhough we stayed at 1st floor of the apartment, we need to carry our luggages up staircases. The room is actually on the 2nd floor. There is no one comjng to clean the apartment or change the towels eventhough we are staying for 4nights! The water in thre shower was very slow and little too! :( Too expensive for this kind of standard! The apartment is very noisy whlie the bar is under as you are in the street and at 6am you will hear the bin collection of the bottles. Very old apartment furniture with smelly bed and equipments. Carrying my luggage from downstairs to the apt. I called the host thrice but no reply. this is not acceptable as if a guest requires some help, host should be available to talk. Answers to my mail were received after two days. There is no elevator in the building and guest should be made aware of the same, as they have to carry their baggage by stairs which is tedious. The passage and the stairs are dark as lights do not function. The sink in the bathroom and the bathtub both have a problem of drainage and water does not pass through easily. Needs to be attended to as guests can slip and it is dangerous. The loud music coming from EAT restaurant below at 6am. Needs some maitanence on the lights. Many of the light bulbs were burned out in the rooms. There was a leak in the bathroom ceiling. The apartment was a bit dirty when we checked in with some rubbish left out and a lot of flies in all the rooms. Everything was great except if they would have provided some toiletries- would have been fantastic !